Heavy duty forest blade with hydraulic top beak for holding timber etc on. 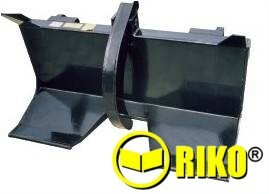 One DA service required, brackets available for all types of loaders etc. ﻿Heavy duty forest blade with hydraulic top beak for holding timber etc on. 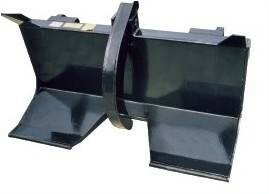 One DA service required, brackets available for all types of loaders etc.